Learn to cook authentic North Indian food from Punjabi mother and daughter team, Surinder and Safia. You will learn how to make Punjabi food, completely from scratch, using the traditional methods, being taught in the style that Punjabi mothers teach their daughters - giving to access to all the information that is normally only found inside the homes of Indian families. Teaching you from their own family kitchen, using many of the utensils and saucepans that belonged to their late mother / grandmother Seso Kaur from the time when she first arrived in England, you will learn, step-by-step, how to make a full 3-course meal from start to finish. 1. Your ingredients and equipment list specifically for Batao. 3. A quiz, to test that you have grasped the key concepts needed for you to make Batao. This quiz is not here to put a dampener on your fun! It is to make sure that you have noted all of the factors that are important to making sure that the Batao turn out exactly as they should - these are all the things that we emphasis to our students when we teach them, and want to make sure that you too have these aspects highlighted. If you aren't sure about some of the answers, just watch the video again - as many times as you like. 1. Your ingredients and equipment list specifically for Chole. 3. A quiz, to test that you have grasped the key concepts needed for you to make Chole. This quiz is not here to put a dampener on your fun! It is to make sure that you have noted all of the factors that are important to making sure that the Chole turns out exactly as it should - these are all the things that we emphasis to our students when we teach this dish, and want to make sure that you too have these aspects highlighted. If you aren't sure about some of the answers, just watch the video again - as many times as you like. 1. Your ingredients and equipment list specifically for Aloo Gobi. 3. 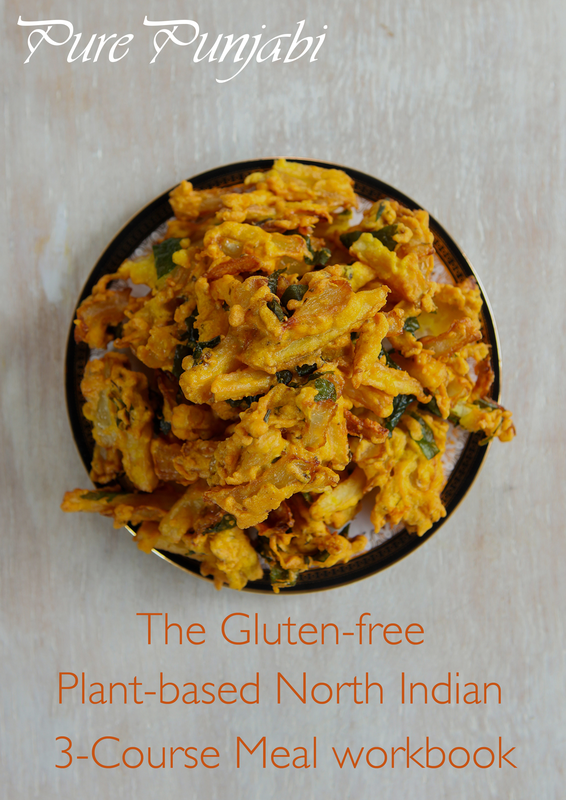 A quiz, to test that you have grasped the key concepts needed for you to make Aloo Gobi. This quiz is not here to put a dampener on your fun! It is to make sure that you have noted all of the factors that are important to making sure that the Aloo Gobi turns out exactly as it should - these are all the things that we emphasis to our students when we teach this bread, and want to make sure that you too have these aspects highlighted. If you aren't sure about some of the answers, just watch the video again - as many times as you like. 1. Your ingredients and equipment list specifically for Besan. 3. A quiz, to test that you have grasped the key concepts needed for you to make Besan. This quiz is not here to put a dampener on your fun! It is to make sure that you have noted all of the factors that are important to making sure that the Besan turns out exactly as it should - these are all the things that we emphasis to our students when we teach this dessert, and want to make sure that you too have these aspects highlighted. If you aren't sure about some of the answers, just watch the video again - as many times as you like.